I love embarkation day and not for the obvious reason! For me it’s about other people’s excitement as well as my own! Have you ever sat on deck at sailaway and overheard a couple of first time cruisers talking about how amazing the ship is? How big she is? That they still can’t believe they are on a ship? – I get such a buzz from that kind of conversation because I still remember when that first timer was me. It was such an amazing feeling and we all know my first cruise went far beyond just being a normal holiday! The day is exciting for everyone, but I will admit you always come across the odd one or two who are moaning before they even get on the ship! Overall though the atmosphere is electric and everyone just wants to get onboard and begin their adventure. I enjoy sitting among those people, feeling that energy and as bad as it sounds, occasionally eaves dropping! I know……I know! I can’t help it though, I want to know what people are most excited about and what they plan on doing on their first evening onboard. I want to hear husbands and wives have playful arguments as to whether this ship is bigger than the last one they cruised on or not. I want to see the faces of the newbies as they try and mentally digest everything that is on offer for them. Maybe I’m just weird but I really do get such a kick out of embarkation day and what other people are expecting from their overall cruise experience. 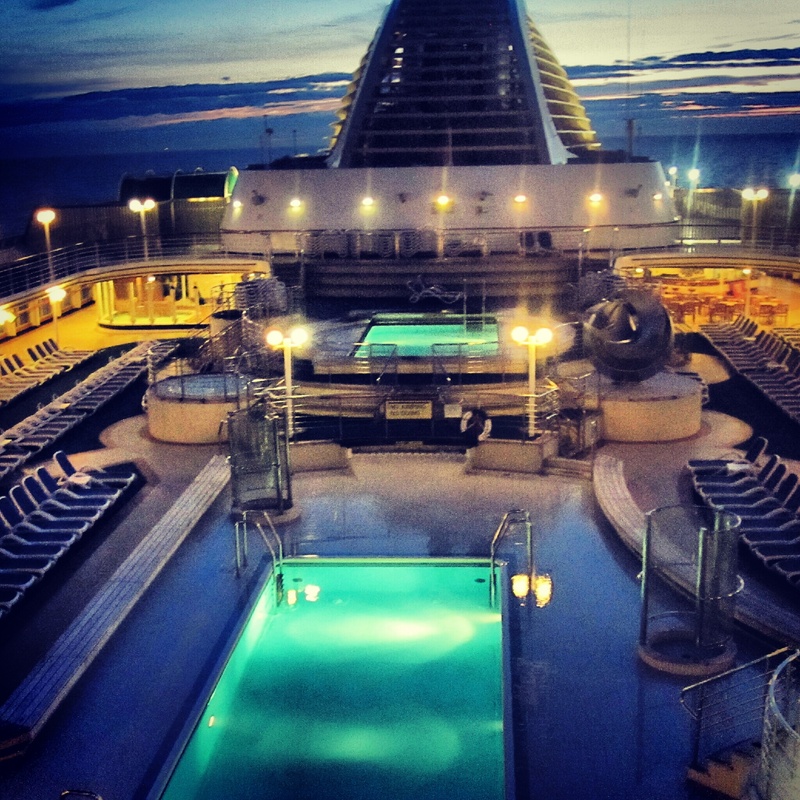 Every day onboard is exciting but nothing compares to embarkation day! That first sip of your cocktail, the first time you open your cabin door (for me that’s a big thing as my cabin never looks the same again until I get off!) and that exciting feeling when the engines have started and the ship is slowly pushing away from her berth……there is no other feeling in the world quite like it!…………I will stop now before I give us all terrible cruise blues! I will never forget the excitement as we boarded the Silver Cloud on our first cruise. I had dreamed of that moment for nearly a year, it was exactly as i had imagined, and as my first glass of champagne was put into my hand by the white gloved waiter I burst into tears!! How embarrassing. So happy that we are like two children. I have tears of joy in my eyes when the ship comes into view and tears of sadness when we disembark . I am sure I could live on a cruise ship. It is never long enough ! 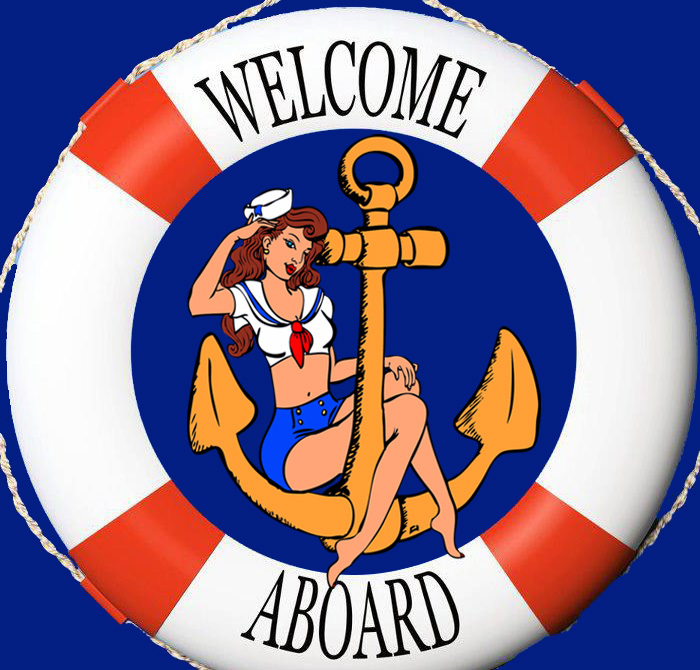 Agree with everything you say- I will soon be on cruise no 15 on Arcadia & LOVE embarkation day also……love everything about cruising & fell so fortunate to do it..!